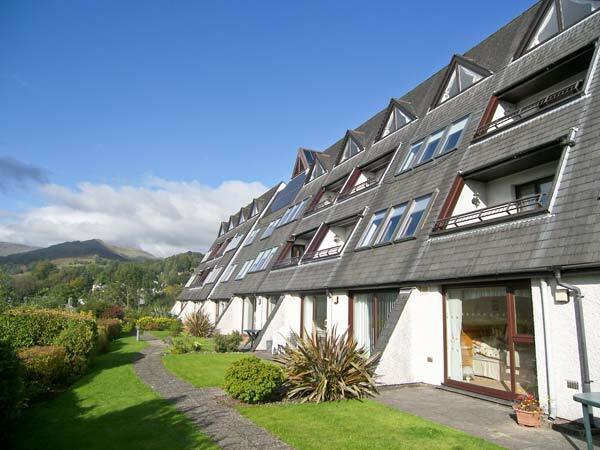 16 Brathay is a first floor apartment in the heart of Ambleside, the Lake District. The apartment sleeps four people and has one double bedroom, a fold down double bed and a bathroom. Also in the apartment is an open-plan living area with a fitted kitchen and dining area. Outside has off-road parking and guests have use of a leisure complex with a swimming pool, sauna, steam room and Jacuzzi. 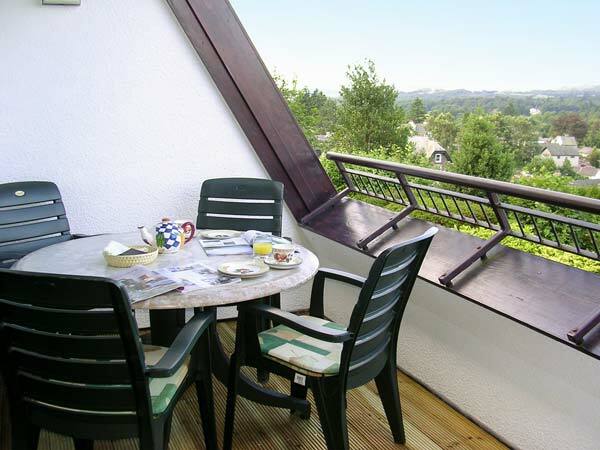 Perfect for a romantic break, 16 Brathay is a superb holiday apartment all year round. All first floor. One bedroom: 1 x king-size double. Bathroom with bath, separate shower, basin and WC. Open-plan living room with a kitchen, dining area and sitting area.